Mark McCleery is a doctoral candidate in the College of Mass Communication and Media Arts at Southern Illinois University-Carbondale. His movie critiques are a featured segment of SIU Reviews. Mark’s area of study is focused on an intertextual analysis of George Clooney as filmmaker. His research interests include classical Hollywood film, romantic comedy, world cinema of the Cold War, and world history of the 1950s and 1960s. Mark is a graduate of Indiana University-Bloomington and Indiana University-Indianapolis. 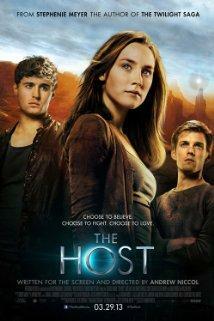 The 2013 sci-fi film The Host chronicles the plight of the human race as extraterrestrials attempt to assimilate Earth. Film critic Mark McCleerey takes a closer look at this adaptation of Stephenie Meyer's novel of the same name, for this edition of SIU Reviews. The Host is scheduled for DVD release July 9th. 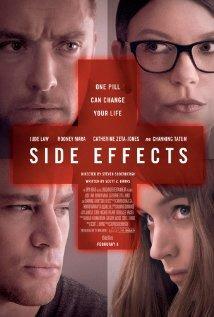 The 2013 psychological thriller Side Effects is about the ramifications resulting from a young woman being prescribed antidepressant drugs. The 2012 drama The Master tells the story of a naval veteran who arrives home from World War II to an uncertain future. He then falls under the spell of a charismatic leader. Film critic Mark McCleerey has more in this edition of SIU Reviews. 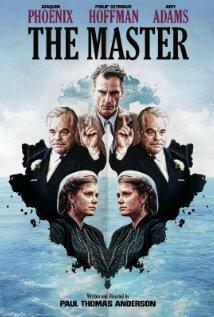 The Master is currently in release on DVD. If you're looking for a little action–adventure you might want to consider Walter Hill's 2013 Bullet to the Head. Sylvester Stallone leads the cast of the film that's based on a French graphic novel. Film critic Mark McCleerey has more in the edition of SIU Reviews. 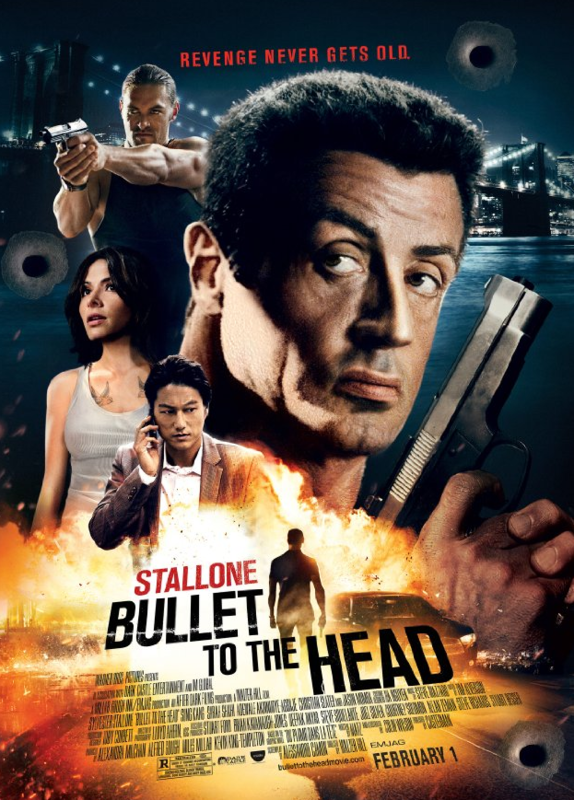 Bullet to the Head will be released to DVD later this spring. Mark McCleerey is a doctoral candidate in the college of Mass Communication and Media Arts at SIUC. His is a regular contributor to SIU Review s.
You can listen to all of his critiques on our website – wsiunews.org. As part of our special Oscars preview, SIU Reviews takes a closer look at another film nominated for Best Picture. 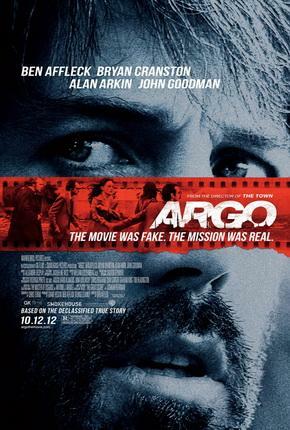 Film critic Mark McCleerey reviews ARGO, the latest work from actor/director Ben Affleck. It’s a dramatization of the rescue of six U.S. diplomats from Iran during the 1979 hostage crisis. ARGO is in limited release in Carbondale. The Academy Awards take place on Sunday, February 24th. Mark McCleerey is a regular contributor to SIU Reviews. 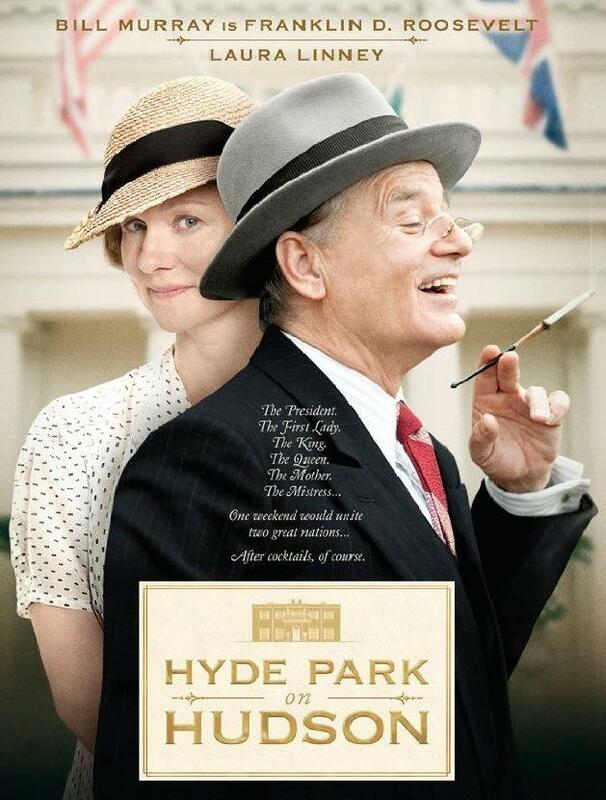 The British biopic Hyde Park on Hudson is currently in release… It’s the story of FDR and his relationship with Margaret Suckley, a distant cousin. The movie is loosely based on her private journals. Film critic Mark McCleerey takes a closer look for this edition of SIU Reviews. Hyde Park on Hudson is currently playing at a theater near you. Mark McCleerey is a doctoral candidate in the College of Mass Communication and Media Arts at Southern Illinois University. His critiques are a regular feature of SIU Reviews.